A handful of spring sweaters! This Ralph Lauren ad was our inspiration. 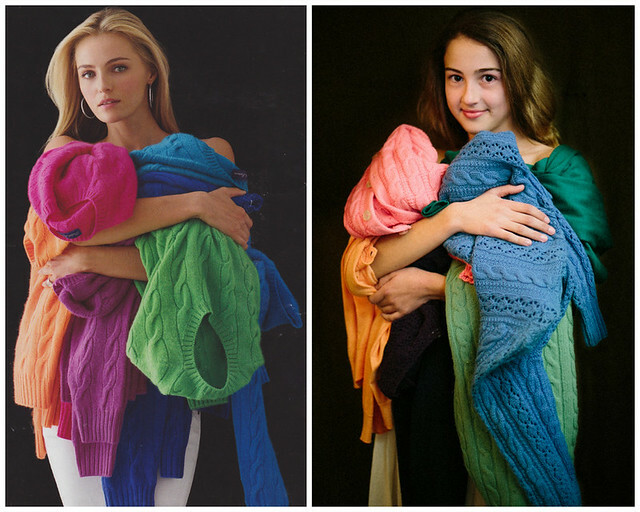 Hayden is holding sweaters priced from $15-$35.